Great wallet, quality very good. Loved! 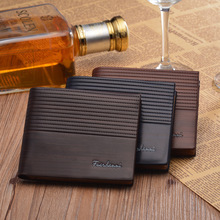 I Am very happy with my purchase, the wallet is a great quality. I liked the purse. The truth smells like piss. 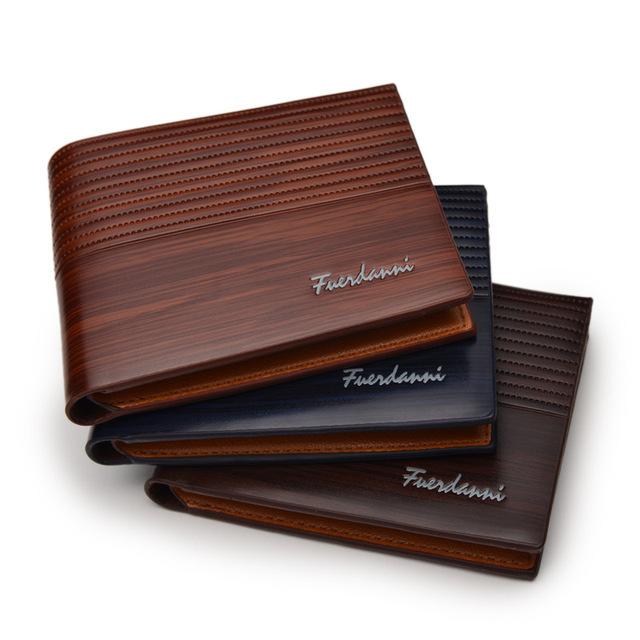 Great wallet, well constructed, very beautiful. I recommend, even though a little wide. Everything is just fine! Delivery is fast, just over three weeks. The wallet is great. Seller recommend categorically! Beautiful wallet, arrived in about 40 days. The wallet looks really good, quality is nice. And the little gift was a really cute surprise. Thanks! Thank you, And poklal souvenir very nice. I loved it! High quality nice, foremost excellent. Thank You by the gift! 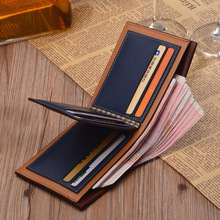 Nice Wallet. The only downside is that it arrived after 3 months. 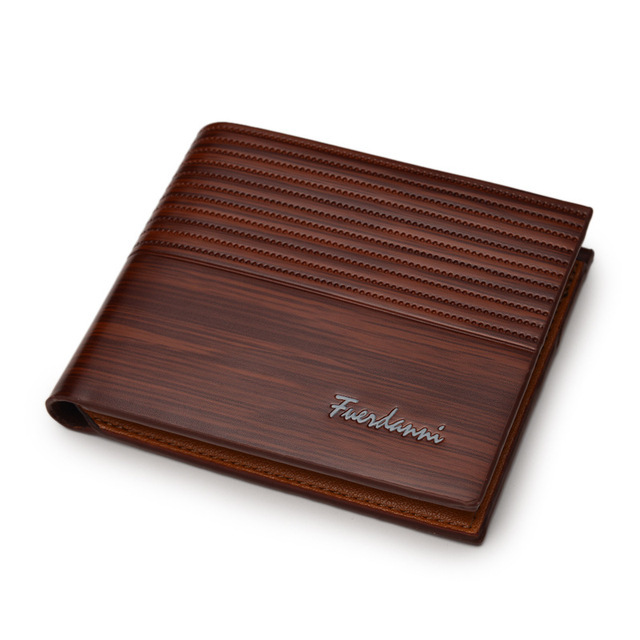 Quality wallet. As advertised. Happy with purchase. Quality is good, but a strong nasty smell.